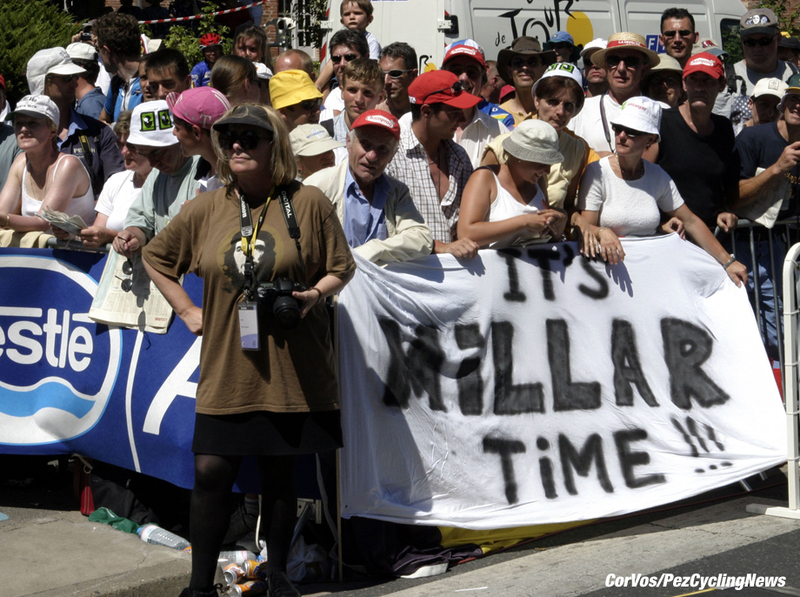 PezCycling News - What's Cool In Road Cycling : Lee’s Lowdown: Is It Millar Time? Lee’s Lowdown: Is It Millar Time? 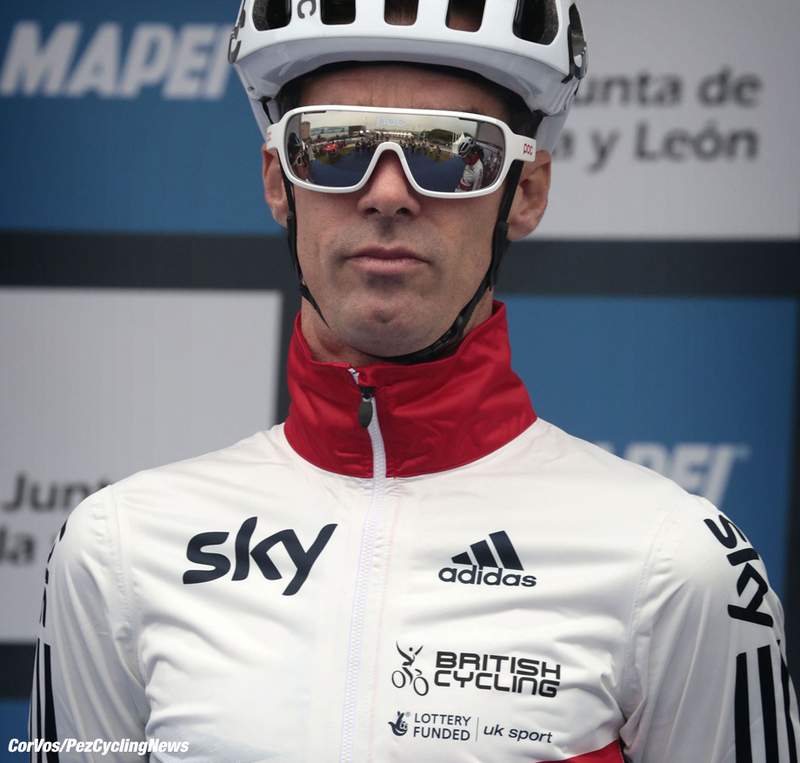 David Millar: Ex-pro rider, ex-doper and now 'Doping Supremo' for British Cycling. Controversial would cover it and Lee Rodgers explains, in his usual forthright way, why Millar should not be working with a National sports body. British Cycling has always set its self up as a flag waving anti-doping establishment, hand in hand with Team Sky. Maybe it's not Millar time just yet. What do Christian Vandevelde, Ryder Hesjedal, Dave Zabriskie, Stuart O’Grady, Matt White and David Millar have in common? All dopers? Correct. 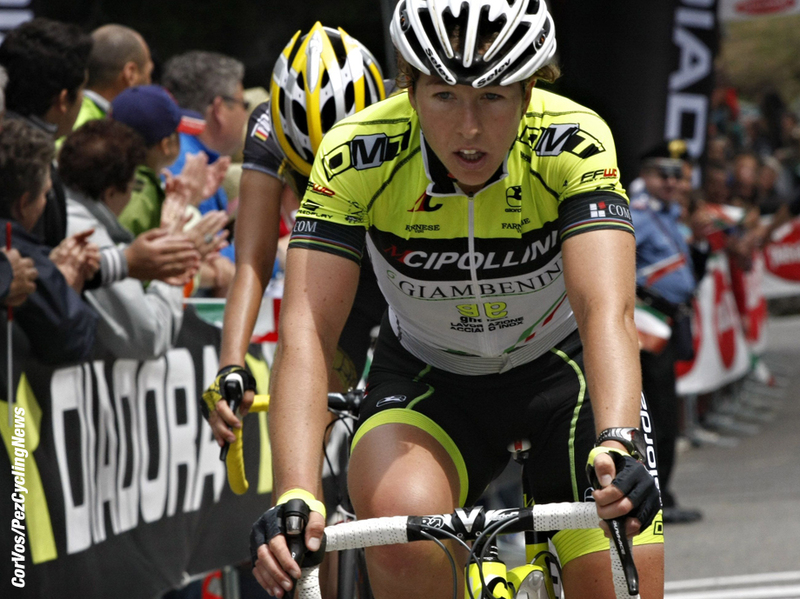 All ‘confessed’ only once they were each forced into a position where they had no choice but to admit their doping past? Again, spot on, you’re doping well here. What you might not yet know is that each of these riders was chosen by David Millar himself to be in his Dream Team in a new series over on CyclingNews where former professionals are asked to pick a 9 man team and a manager that includes the men they believe to be the best in their respective positions. Within all of this is much to consider. First off, with regard to Millar and doping, it is critical to remember that here is a man who never tested positive and was only caught when police arrested him and found vials of EPO and two used syringes, which, rather romantically, he said later that he had kept “as a souvenir.” Had Millar never been caught it is quite likely that he would never have admitted doping at all. Sutton’s statement that Millar is a ‘well-respected’ figure in cycling is contentious at best, for he is in fact a polarizing figure. There are those who see his move to become the media’s go-to-guy for anti-doping statements and rueful shakes of the head when one of his peers gets busted as a true transformation that reflects a genuine change. Then there are others who feel that the ‘transformation’ was borne of necessity, that there would have been no remorse had he not been caught and that there are others far better placed to talk about the damage that doping does because their careers were cut short or derailed because they refused to dope in the first place. There are many out there who point to Millar’s role as an anti-doping force in the modern peloton as justification for ‘moving on’ from his doping past and will also use this to back up Sutton’s decision to bring him on board as a role model for young and upcoming riders. I can see the angle there, I get it. However, the fact is that Millar has yet to fully grasp what his actions, as a doper, have had on clean riders and indeed on the sport as a whole. One former professional who sees this very clearly is Nicole Cooke, who had this to say on Millar in her autobiography The Breakaway. "My contemporary comments on David Millar's return to Team GB are known. Not public are my comments I put in writing on July 19 2004 to Dave Brailsford on learning that might be a rider representative for anti-doping. One of the conditions I proposed to be placed upon him before even contemplating such a position was the return of his 2001 and 2003 medals and acceptance of a lifetime ban from the Olympics. 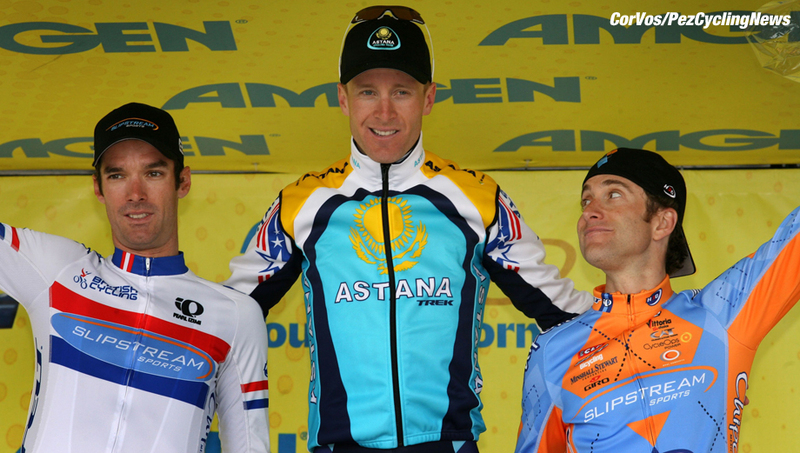 He had his 2003 medal stripped but retains his 2001 medal, and of course he returned to ride at London 2012. By his actions, he does not understand how his doping robs others. He cannot possibly represent clean riders. He might sit on the committee at WADA as a representative, but certainly he does not represent me. When he can properly suffer for his principles, then he might." Let’s run through these names again. O’Grady. Vandevelde. Hesjedal. Zabriskie. White. There is no mention of the character of these men who cheated to secure contracts, cheated to secure salaries, cheated others out of jobs. There is however a tacit acceptance of cheating as just the way it is, as something that happens and as something that we should move on from. 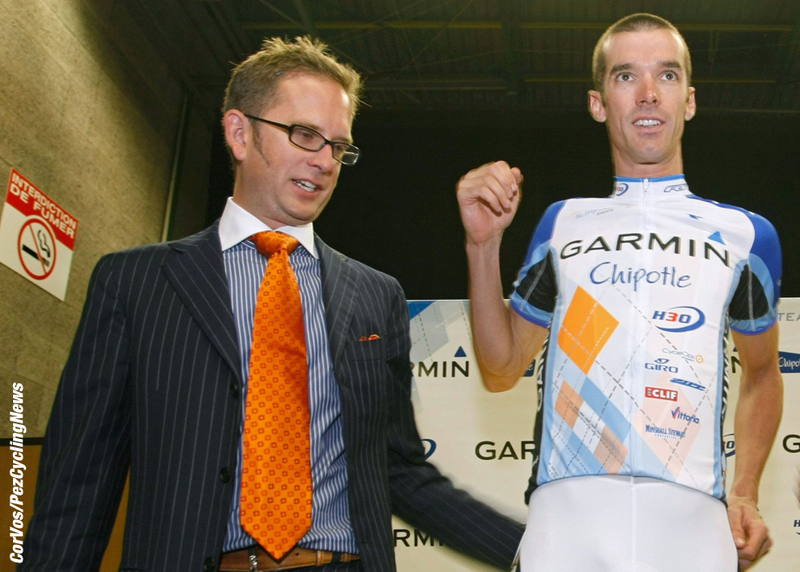 By allowing characters like Millar, Jonathan Vaughters and others to take managerial, coaching and mentoring roles within the sport, we allow them to continue to control the narrative. They controlled it when they secretly doped, boosting their bodies to perform feats they would otherwise have been incapable of, supported and hidden by a facade that was constructed and maintained by race organizers, the UCI, commentators and even the fans themselves who refused to disbelieve. This continues when they take up positions like Millar’s, where a man who fawns over his doped up peers such as O’Grady and Hesjedal is allowed to come to preach on the dangers of doping when he is the beneficiary of a career that has been built on doping, in one form or another, whether it be to ride fast in an ITT or by speaking out about just how very terrible it all is. He, like Vaughters, will tell you that they are the best placed men to lead us out of the darkness because if they didn’t say that they would not be able to justify their positions. Theirs is a self-serving narrative of justification. They strive constantly to remain relevant in a sport that needs their ilk to turn away, to allow it to be rebuilt from the ground up by people who know what it takes to not dope. I wonder what Dave Brailsford is thinking about all this, and Brian Cookson? Cookson, remember, spoke last year of finding some sort of test to find ‘fit and proper’ people to work in cycling, but that seems to have been forgotten, along with so many other promises and intentions, such as getting rid of teams with a persistent run of doping, such as Astana and Katusha. Sky have a rather infamous policy of not employing anyone with a doping past and yet here is David Millar, a man with just that, taking an influential role within British Cycling, an organization Brailsford helped revive so thoroughly that his name is now synonymous with it. 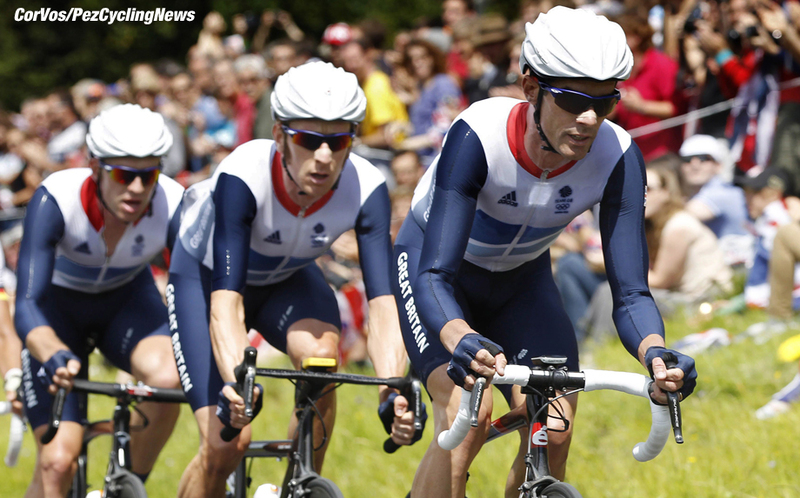 Could British Cycling not have reached out to Cooke, Obree or someone like Chris Boardman? Probably not. Both Obree and Cooke made very clear early on their attitude to doping and were long considered to be trouble makers and complainers because they spoke far too bluntly for the officialdom. 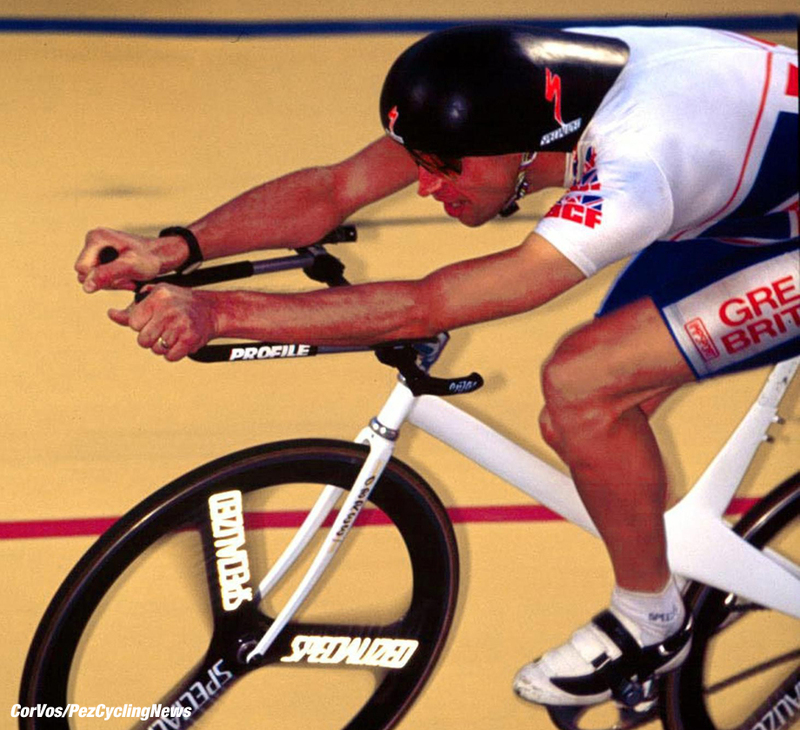 If you go to the HQ of British Cycling you will see many faces on the walls, but the images of Obree and Cooke are absent, and indeed, to employ either of them now would be to tacitly admit that they were right all along, and that would just never do. British Cycling have turned to a rider who is a perfect product of the system of modern cycling, a tailor-made modern cyclist, in that he was talented, he doped, he apologized, and he made a successful comeback. It was of course a given that he would be eventually brought back into the fold. In employing Millar to mould young minds, British Cycling has given a job to one of its own and this is, in my opinion, a huge mistake.